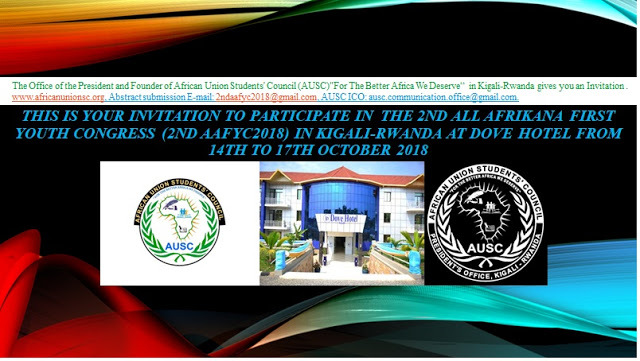 PRE-DECLARATION FOR THE 2ND ALL AFRIKANA FIRST YOUTH CONGRESS (2NDAAFYC2018). Link. 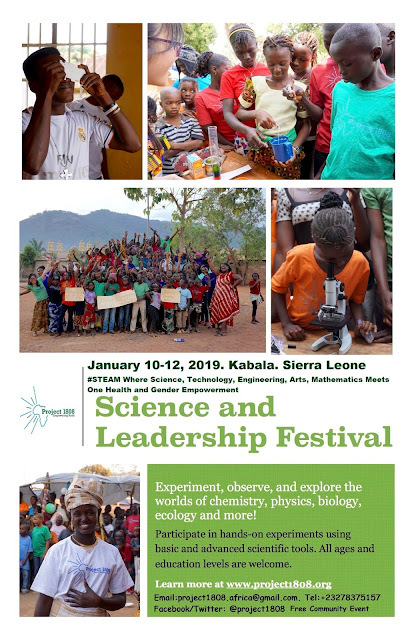 Project 1808, Inc. to host Fourth Science and Leadership Festival in Kabala, Koinadugu District. Kabala, Wednesday, November 7, 2018: The Founder and chief strategist of Project 1808, Dr. Alhaji Njai, has said that next year’s Science and Leadership Festival, will be held in Kabala, in northern Sierra Leone. The event is slated for January 10-12, 2019 and organized under the theme: Leadership, Empowerment, and Job Opportunities. 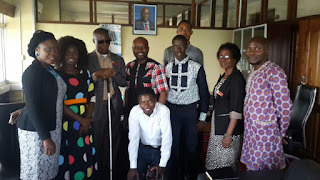 A team of volunteers are expected from around Sierra Leone, the US and around the world to accompany Dr. N’jai and the Executive Director Dr. Linda Vakunta to the Kabala event. 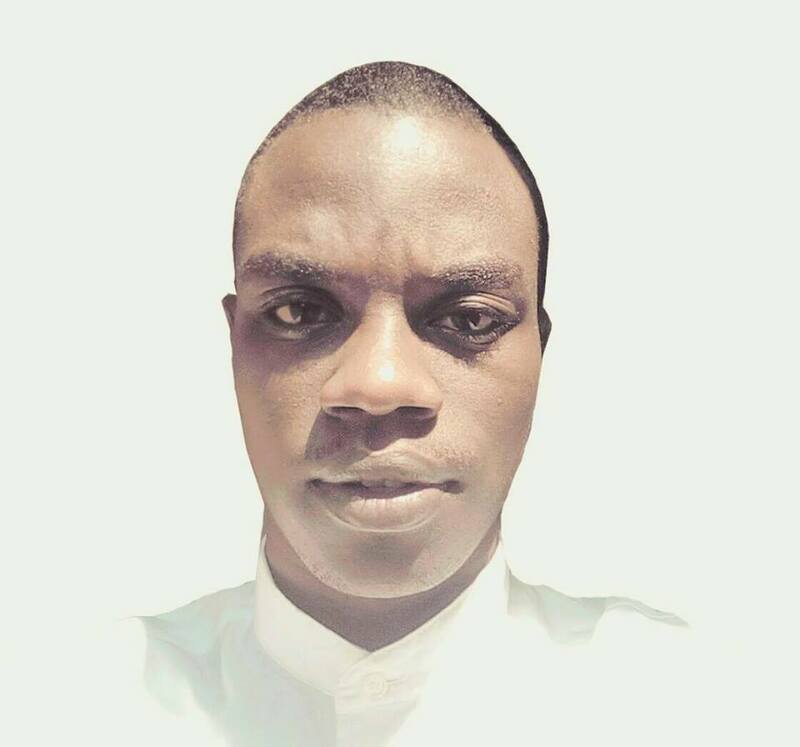 According to Dr Njai, small pointed and targeted activities that builds science, technology, engineering, arts, mathematics (STEAM) and leadership capacity among students, youths, and adults in the community will be implemented for the festival in Kabala. 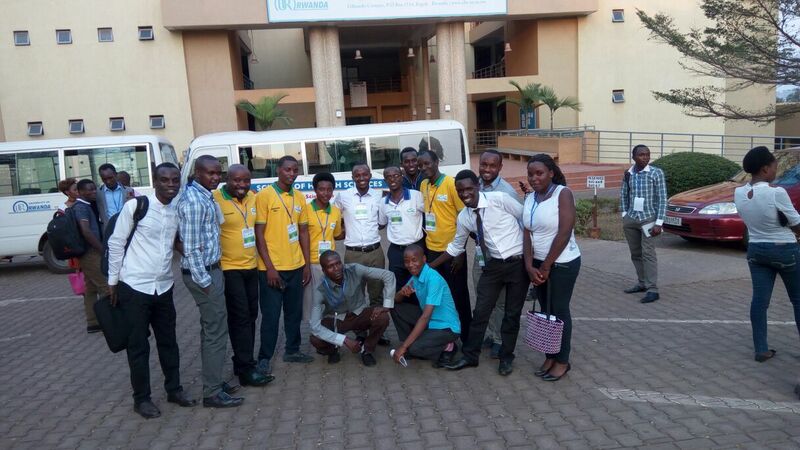 ‘The Sierra Leonean students will work with small groups of younger students on the day of the event, helping them to explore the worlds of biology, ecology, physics, chemistry, leadership, and more,” he added. Next year’s events in Kabala will feature activities and curriculum written by Project 1808 global and local volunteers in partnership with and implemented by students and volunteers from Kabala, various partners in Sierra Leone and abroad. In 2018, over 500 students and community members attended the festivals in Kabala and in Calaba Town/Wellington, Freetown, where they observed, experimented, and explored the fields of biology, chemistry, physics, ecology, leadership, and more etc. through hands-on experiments and demonstrations. Last year’s microscopy station was the most popular station featuring a compound microscope and paper microscopes “Foldscopes” donated by Prof. Manu Prakash Lab at Stanford University. Dr. Linda Vakunta, Executive Director for Project 1808, firmly believes that Science and Leadership are critical for solving basic challenges in society. “For young people, Science can enhance abilities to problem solving, and ability to evaluate evidence, which is linked to academic success,” she said. More broadly, Project 1808 is a non-profit based in Madison, WI that has long been involved in youth capacity building and community development in Sierra Leone through a school-community-University partnership model. Project 1808 currently supports the education and wellbeing of over 400 students in the Koinadugu District of Sierra Leone through scholarships, after-school classes, computer literacy programs, and leadership opportunities.